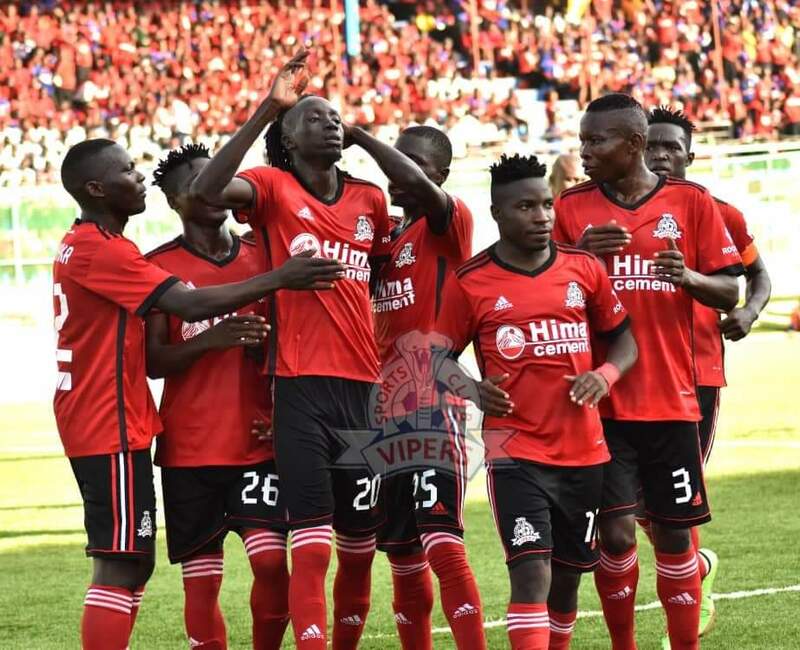 KITENDE – Viper SC will be out to overturn a 1-0 deficit when they host CS Constantine in the return leg of their CAF Champions League first round tie. The Venoms lost 1-0 away to Constantine and know only victory can see them realise their dream of reaching the lucrative Group stages of the competition. However, the challenge doesn’t come any harder than trailing against a North African club as so many Ugandan sides always chock. “It is not going to be easy, said Vipers head coach Javier Martinez ahead of the game. “We know they are coming here and will come at us but we are optimistic of getting a good result. “When Ugandan clubs come up against North African side, many think they will be whalloped but we gave our selves a chance with a good display away from home. “All i can assure everyone is that we will try our level best and am confident we will get the job done. Vipers will be without Captain Tadeo Lwanga who has failed to recover from a foot injury sustained in the 3-1 win over Bul on Wednesday. Lwanga also missed the first leg due to accumulation of yellow cards. The good news for Vipers is Geoffrey Wasswa returns from suspension and is expected to slot into midfielde alongside Brian Nkuubi. Goalkeepers Fabian Mutombore and Bashir Ssekagya habe also returned from injury but it remains to be seen whether any will be risked ahead of Derrick Ochan who started in Algeria. For Constantine, they head into the game with lots of confidence as they lead 1-0. The Algerians were held to a 0-0 draw at home to GAMTEL in the last round before winning the return leg away. They have been in the country since Wednesday and have held two training sessions including one at 4pm on Friday. They head into Saturday’s game minus and major absentees. This will be the second ever meeting between the two sides with Constantine winning the first 1-0 last Friday. Vipers are competing in only their second Champions League campaign following a preliminary round elimination at the hands of Enyimba two years ago. This is Viper’s 6th game in the competition and have won only two of the first 5 (D0 L3). At home, the Venoms are still enjoying a 100% record, winning both of their two fixtures. For Constantine, they are in their maiden Champions League Campaign under the revised format. They are still unbeaten in the competition, winning two and drawing the other of their first three games. Away from home, they have won their one and only game. Defeating GAMTEL at the start of this month.